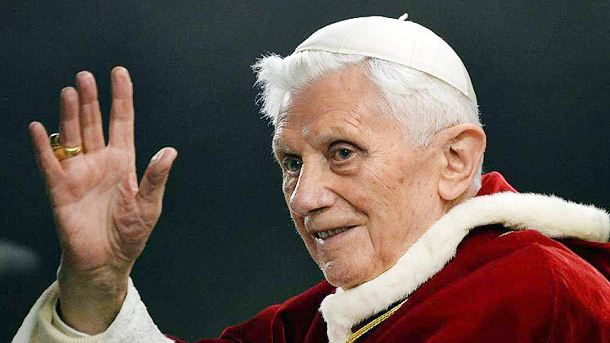 With his announcement February 11, Pope Benedict XVI becomes one of only four popes to resign. 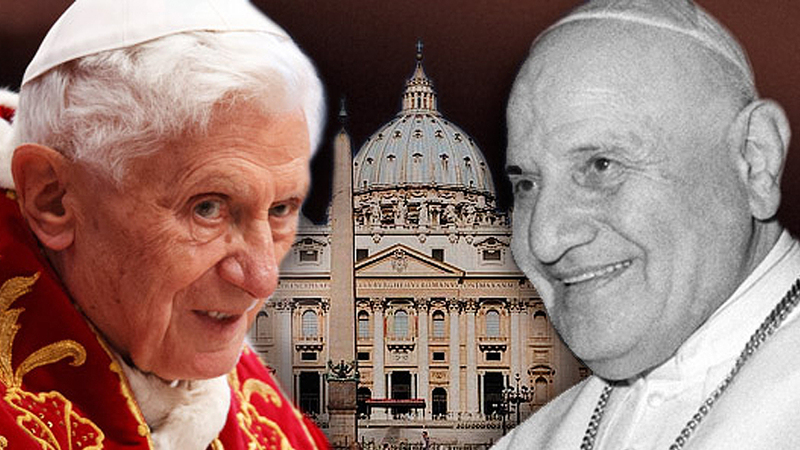 The last time a pope resigned from the Chair of Peter was 1415, in effort to end a major schism. The Code of Canon Laws allows for a pope to resign. The only conditions are that the decision be made freely and be publicly manifested. 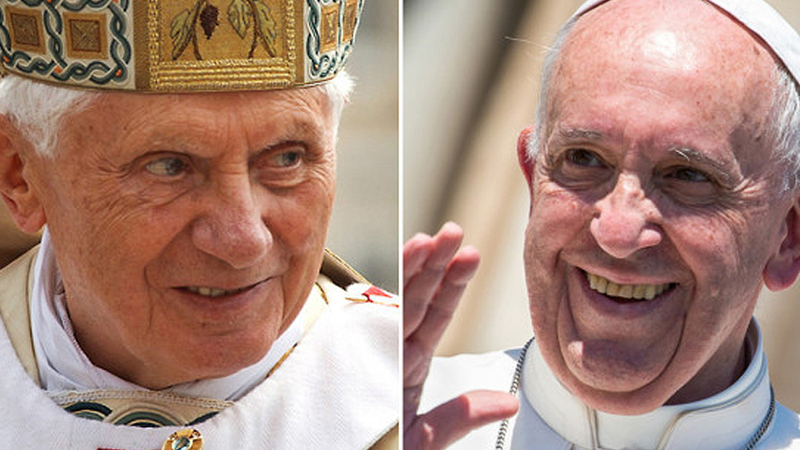 There is no specific person or body that must accept a pope’s resignation. Benedict XVI fulfilled these requirements, making his announcement at the end of a consistory of cardinals, in the presence of Vatican Television Cameras, ready to broadcast his announcement to the World. Benedict IX was a less than exemplary pope. He was the nephew of his two predecessors and it is said he viewed the papacy as his inheritance. He actually resigned twice, once for a large sum of money. This would have taken place around 1045. Gregory VI was the next pope to resign in 1046 He was so disgusted with Benedict IX way of life he paid the pope to resign. However, even though Gregory VI’s election was greeted with joy, it did not bring peace to the church. Furthermore a Synod decided that the way in which he became pope was equal to simony, and convinced him that the honorable thing to do was resign. Celestine V reigned in 1294 after only five months as Pope. He issued a solemn decree declaring that it was permissible for a pope to abdicate, and then went ahead and did so himself. He lived another two years after he resigned, and died a hermit. Gregory VII stepped down in 1415 to put an end to the Western Schism. At the time of his resignation there were three claimants to the papacy. Gregory believed resigning would settle the question of papal succession, so convened the Council of Constance and authorized that council to elect his successor.